Win a Roomful of Furniture on New Year’s Eve!!!!! 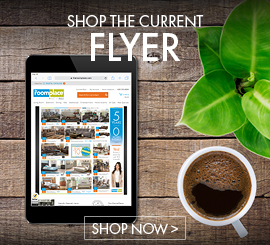 Win a Roomful of Furniture from The RoomPlace. 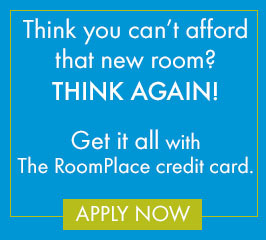 Start 2012 with an exciting shopping spree from The RoomPlace. Click here to enter and tune in to COUNTDOWN CHICAGO on ABC 7 at 11:08pm to listen for the announcement of the winner!